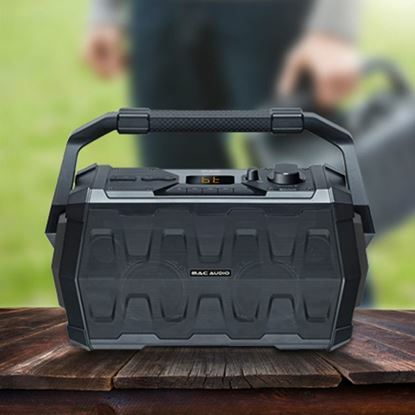 The name says it all for the BT Wild 201 Bluetooth loudspeaker. The "rugged" design speaker in black/grey and orange/blue is dust and water resistant in accordance with IP67 certification. 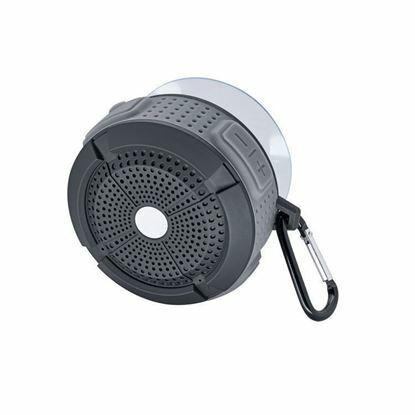 Its toughness not only stands the test in outdoor use, the speaker also plays along quite happily in the shower cubicle or sauna. An integrated suction cap guarantees easy and secure attachment to glass, tiles or other smooth surfaces. 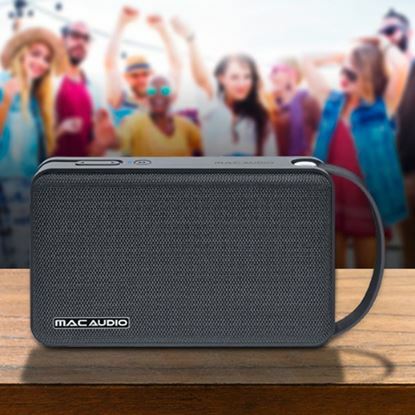 Thanks to the latest Bluetooth version 4.2, the built-in battery provides up to 4 hours running time at normal level despite the mini-format. 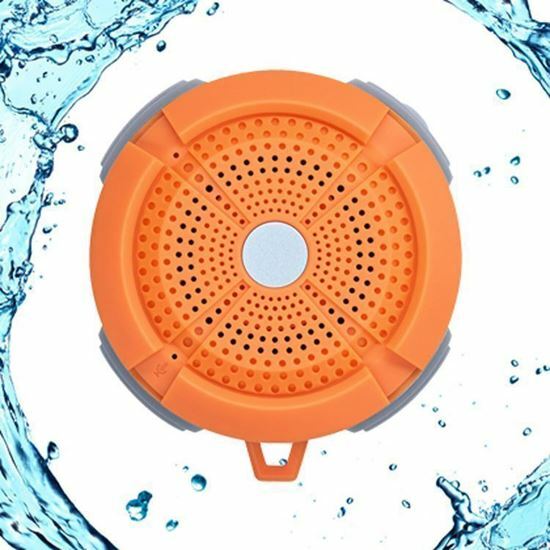 Operating the device is child´s play with the large multi-function push buttons - it even includes a hands-free facility. 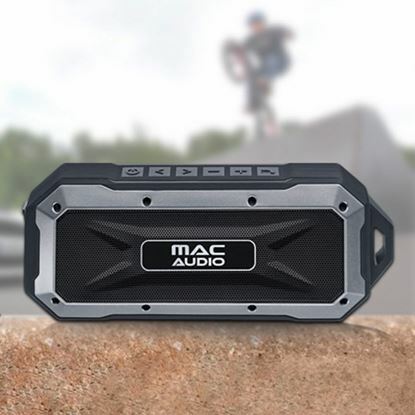 Robust, flexible and powerful – these terms perfectly describe the fully active Bluetooth stereo speaker in its Rugged design. 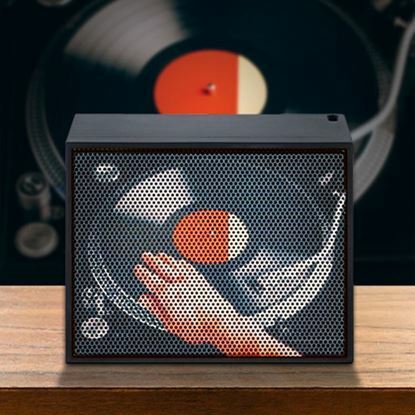 Bluetooth, FM tuner, USB and SD card lot, AUX input as well as Micro-in for spontaneous karaoke sessions: The MRS 222 features a large number of input sources and is particularly flexible as a portable sound station.